I have one or two men available and we do small moves, hauls to the landfill and or deliveries. I offer reasonable rates and prompt service. 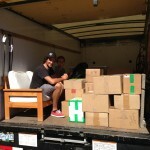 We Provide Quick & Reliable Moving Services. Furniture delivery from HomeSense, Costco, Ikea and more. Purchase something from an online ad? Let us Handle the pickup and delivery. We have 1/2 Ton truck available for small moves (fully enclosed to protect items during transport) available for morning, afternoons, evening and weekend deliveries. 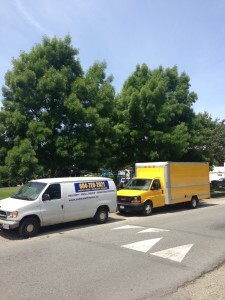 We can move smaller items that just won’t fit in your car or larger loads of multiple Items. We are available for dump runs. 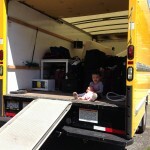 House moving (1 or 2 bedrooms) 1 or 2 person delivery team as needs require. We are able to charge hourly or flat rate. Hourly rate is $80/hour for a one person team or $80/hour for 2 person. Flat rate pricing is available. Call Sam’s Small Move Today for a quote. 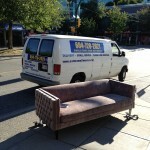 Will do Old Furniture Removal / junk removal, customer responsible for any recycling fees for junk removal. 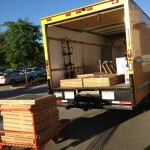 Furniture delivery,either new purchase or home moving. 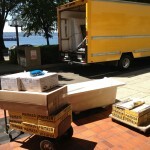 Also can do larger item delivery or hot shot deliveries in Vancouver and area. We also offer courier services day and night as well as weekends. 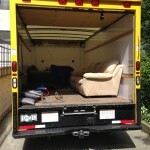 This entry was posted in Furniture Delivery Vancouver, Small Moves Vancouver and tagged Clothes Debris)Outdoor Junk Removal, DELIVERIES, Entire household cleanouts (All Furniture, Furniture removal, Mattress and Sofa Hauling, MOVING, Nanaimo to Vancouver - vancouver moving, Office Furniture Removal, small moves, sofa, Sofa & Old Furniture Removal, Vancouver to Victoria move. Bookmark the permalink.